The new Samsung Galaxy Tab Advanced2 and the Galaxy Tab Advanced2 XL are expected to hit the market soon with Android 8.1 Oreo out of the box, thinner bezels than their predecessors, as well as without a physical Home button. Both are very likely to arrive at the end of August, just in time for IFA 2018. The tablet market might not be as interesting as it was a few years ago, but there are still a few big names involved in it. Fortunately for Samsung fans, the upcoming Galaxy Tab S4 flagship is not the only Android slate that the South Korea-based tech giant is currently working on. 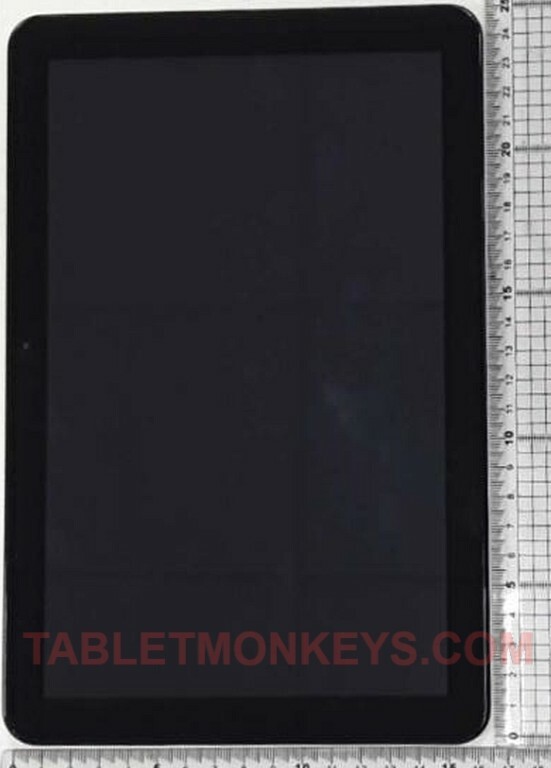 The upcoming Galaxy Tab Advanced2 and Advanced2 XL have both surfaced online in their first live images, although they already acquired the relevant certifications over the past few months. The Samsung Galaxy Tab Advanced2 is the direct successor of the Galaxy Tab A 10.1 that was introduced back in June 2016. This slate with the model number SM-T583 features a 10.1-inch display with 1920 x 1200 pixels, the same Exynos 7870 Octa processor as its predecessor, USB Type-C instead of micro USB 2.0, as well as the usual connectivity options: WiFi, Bluetooth, GPS. According to Tabletmonkeys, this slate runs Android 8.0 Oreo out of the box and has the same weight as the Galaxy Tab A 10.1 (1.16 pounds). Although the physical Home button has been removed, the bezels have not been slimmed down. At last, we should also mention that this slate is rumored to feature 3 GB RAM and 32 GB internal storage. Fortunately, the Galaxy Tab Advanced2 XL comes with slimmer bezels and Android 8.1 Oreo. Sadly, there is not much else to say about its specs and features, but since both slates mentioned in this article are expected to hit the market as mid-range products, we wouldn't be amazed to see that their hardware specs turn out to be similar. These being said, let us know if you are going to buy a new Samsung tablet once these new slates come out. Which one will it be and what are you going to do with it? If they launch at IFA 2018, they should be available all over the world just in time for the winter holidays.